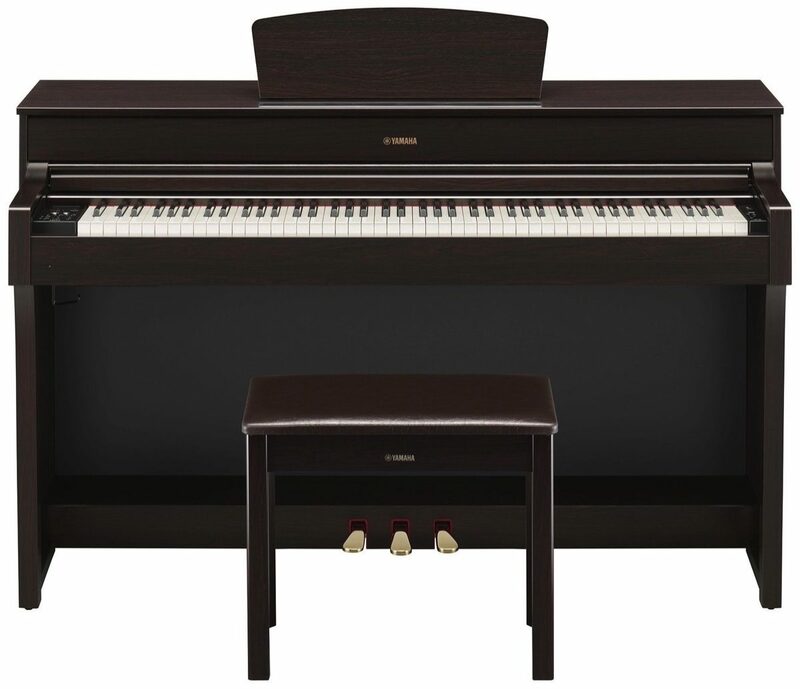 The Yamaha YDP-184 Arius Series Digital Console Piano features the stunning sound of the flagship Yamaha CFX concert grand piano. 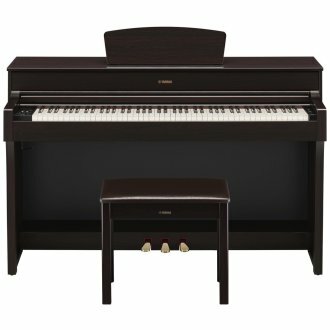 You can customize the piano sound in the "Piano Room" by adjusting various parameters such as string resonance, damper resonance and touch response. Virtual Resonance Modeling (VRM) simulates the way an acoustic piano resonates -- where the sound of one string causes sympathetic vibration in other strings and the soundboard--giving you a full, rich grand piano sound. Available until 11 PM (EST) today. Mention special code 1ZS-D173 when you call.